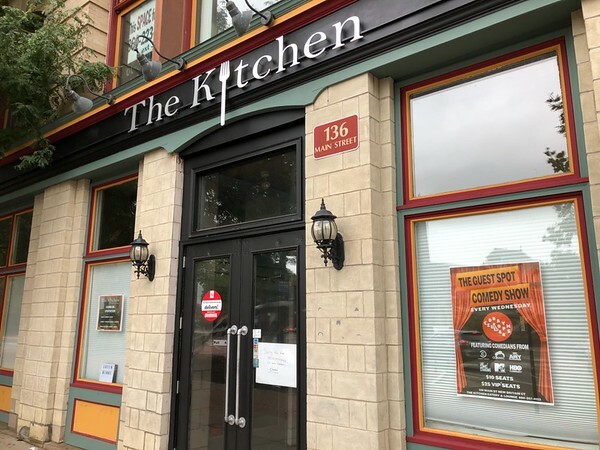 NEW BRITAIN - Comedy and Latin nights in downtown New Britain are on hold due to what the owner hopes will be a temporary closing of The Kitchen Eatery & Lounge. Vincent Placeres closed his 136 Main St. restaurant, which opened in May, on Tuesday, saying he needs to find an investor to co-own and manage it. “The Kitchen is a very big restaurant and there are a lot of operations that are involved, and so we are looking for another investor or a partnership to come on board to help us make The Kitchen bigger and better for New Britain,” Placeres said. Placeres also owns Mofongo, a restaurant at 260 Main St. The city native said he considers Mofongo to be his “bread and butter,” which is why he wants to focus on that restaurant and let somebody else manage The Kitchen. Placeres said eight of the 11 people who worked at The Kitchen will be offered employment at Mofongo. He will help the others connect with other restaurants, he added. Another city business owner, Steve Amato, said he enjoyed visiting The Kitchen. He ate there and took in in the entertainment offered. 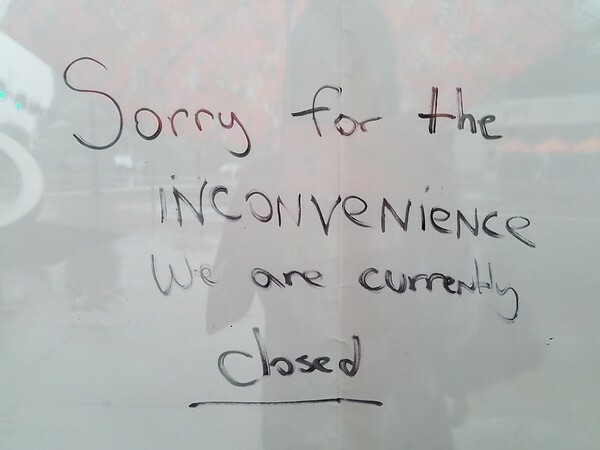 Gerry Amodio, the Downtown District’s executive director, said it is unfortunate that a downtown business has closed. However, he praised Placeres for his hard work, and said hopes The Kitchen can reopen soon. Placeres said closing The Kitchen was not an easy decision, but it was the best one for him and the two restaurants. Placeres said anyone interested in a partnership should call 860-5058-7908. Posted in New Britain Herald, , New Britain on Wednesday, 12 September 2018 20:35. Updated: Wednesday, 12 September 2018 20:38.